At Serenity Hardscapes, LLC it is our goal to help you create the space you have always imagined. Whether it is a decorative entry way, a cozy patio, or an outdoor entertaining area, we will help you turn those dreams into a reality. Serenity Hardscapes, LLC is a company specializing in hardscape design and build. We serve Memphis and the surrounding areas, including: Arlington, Collierville, Lakeland, Bartlett, Germantown, Oakland, Northern MS, Oxford MS, and Eastern AR. We offer a full range of services, including natural stone work, covered patios, arbors, stamped concrete, washed concrete, decorative scoring, retaining walls, pavers, drainage systems, water features, fireplaces, fire pits, seating walls, fences, decks, outdoor kitchens, irrigation systems, landscape lighting, landscaping and more! We also offer a wide range of pool services and weekly maintenance programs on inground swimming pools! 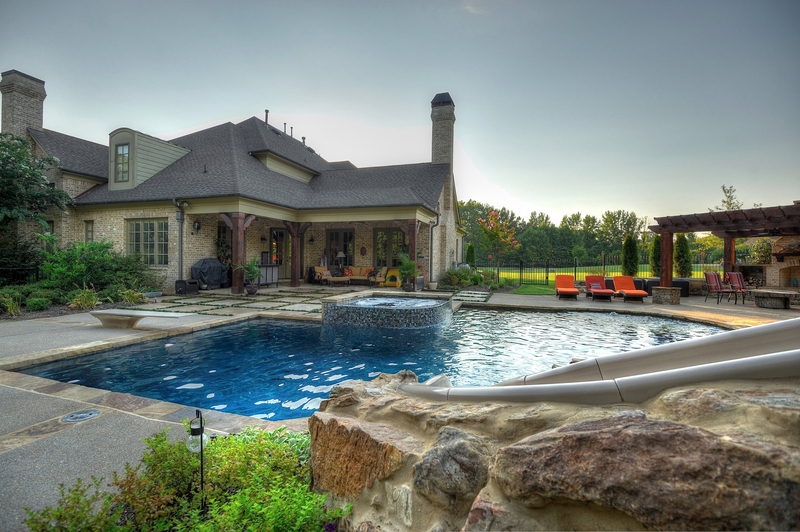 We service and install pool pumps, filters, cleaners, heaters, safety covers, salt generators, liner replacements, pool lights, Jandy computer controls, and renovations of existing gunite pools- including all concrete decks, replaster, tile, and coping. We also provide drain and cleans, pool openings, and pool closings. At Serenity Hardscapes, LLC your project is more than a job, it’s a friendship! We offer a wide range of services, allowing us to serve you with all of your pool and hardscape needs, even after your project is complete. Come be part of the Serenity family and know that you will always be respected and cared for!